My kids have something in common. 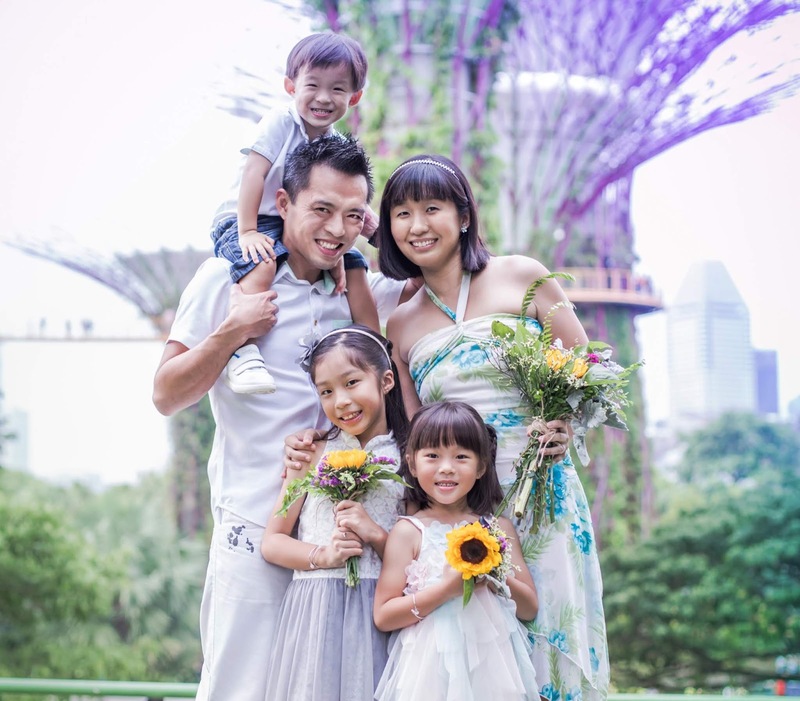 They are active, vivacious and can never say no to outdoor activities. Just last week at a party, a friend was telling me how her girl doesn't like to go near anything dirty or yucky and displays a rather princess-y demeanour. While my girls are also in love with princesses and all things pink and fancy, the fact remains that they love to roll in sand, scoot around sharp bends, sprint at fast speed, run down slides, hang from bars, cycle down slopes and go on bold adventures that sometimes make my heart skip a beat. With kids like that, you bet I often have to deal with scraped elbows and knees, stop blood flowing from cuts, wipe away tears and give lots of reassuring hugs. 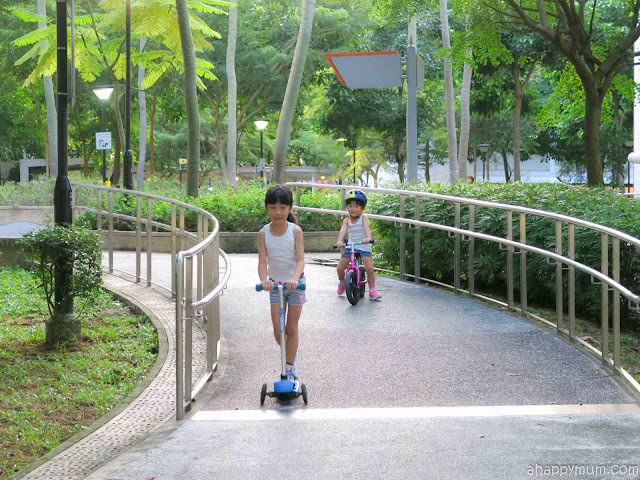 The thing is, I am the type of mum who doesn't believe in stopping them from trying just because they might get hurt. No pain, no gain, right? So when pain happens, they just gotta deal with it, pick themselves up and learn their lesson. Most importantly, they need to be able to keep on trying. That said, I don't want my kids to think that I neglect their feelings and I do show my concern when they are hurt. No, that doesn't mean I rush up to them with a first aid kit every time because I don't like to make a big deal over small injuries, but as and when needed, I do give them the proper treatment to help the wound to heal. Or sometimes, just to make them feel more loved. After all, how many years left do I have to kiss boo-boos before they are all grown up and don't need Mama anymore? Knowing how sensitive the skin of our little ones can be, I feel more assured when using products which help their wounds to heal and are yet gentle on their skin. 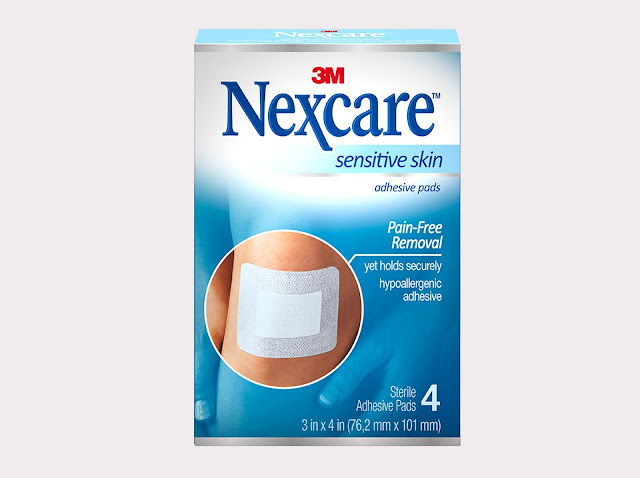 We've tried a few brands of bandages, or what we normally call plasters, and today, we are going to introduce to you the newly launched Nexcare Sensitive Skin Bandages from 3M. 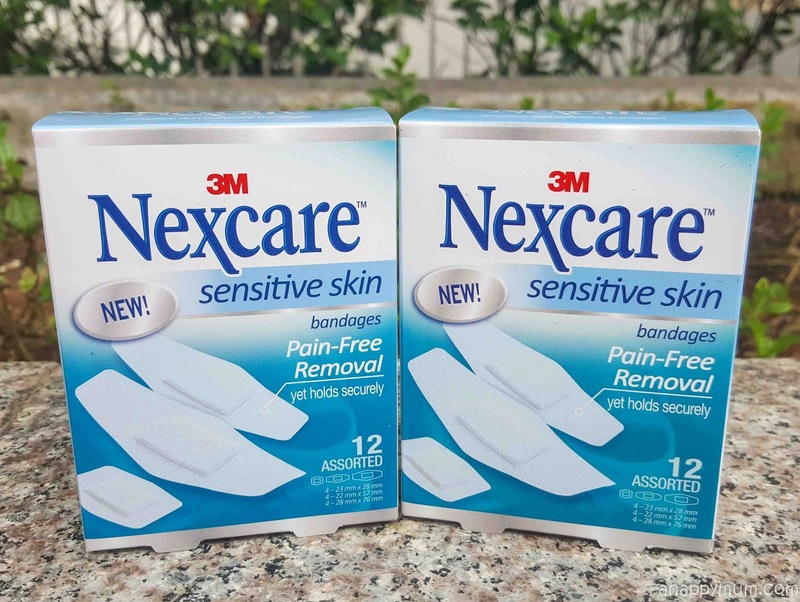 Designed to better take care of sensitive skin and fragile wounds, the Nexcare Sensitive Skin collection strives to provide the much needed pain-free removal which might make our lives as parents a little easier. I mean, I hope it's not just me when I say that my kids have a tendency to protest or whine in pain when I try to remove their bandages. I'm not sure if it's because I do it too fast, or if they fuss too much, or if it truly hurts at times because there can be a bit of redness. It can get even trickier when it comes to delicate areas like the inner thigh or more hairy areas like the forearm. Using 3M's unique Sensitive Skin Technology, Nexcare Sensitive Skin products feature silicon adhesives which help to ensure that the force of removing the tape is primarily experienced in the adhesive and not the skin. This makes for gentle removal that minimises the skin cell and hair stripping. Yes, hair stripping can be something painful even for me and if the girls take after me, they aren't exactly going to have hairless arms or legs. 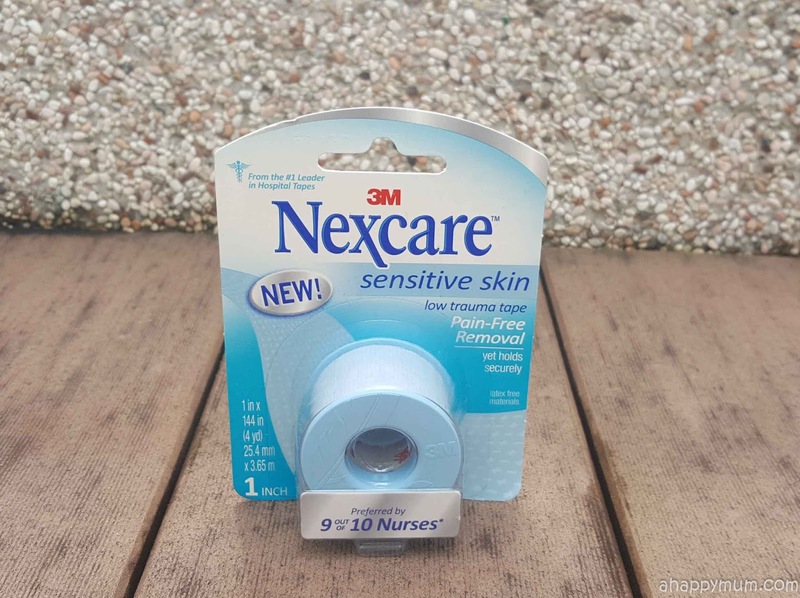 Here are some instances where we made use of the Nexcare Sensitive Skin Bandages recently. We don't usually leave the bandages on for too long and I will ask the kids to remove them shortly. Just to test if the bandages are really easy to peel off and gentle on skin, I asked the girls to remove the bandages on their own. 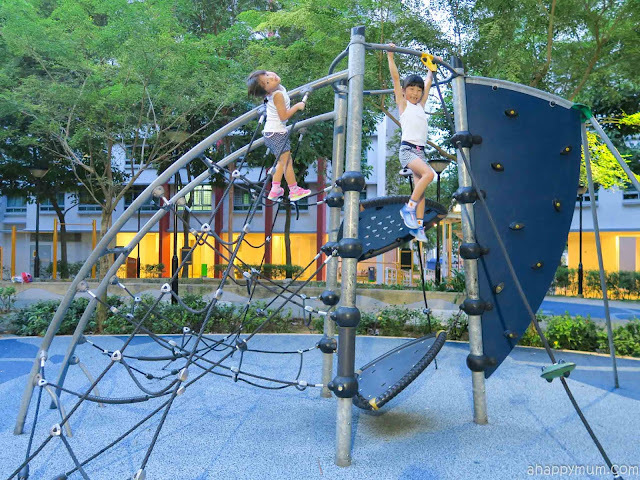 They were initially apprehensive and their first reaction was "Mummy, it will be painful!" because that was what past experience had taught them. So, they did it slowly and cautiously, and you can imagine all our pleasantly surprised faces when they said "Mummy! It's not painful!" and "So easy, I can do it on my own!" That, to me, is indeed a relief and I think from now on, it won't be a hassle when it comes to peeling the plasters. To further prove the point, we conducted a skin test demo where we compared three brands of bandages, all of which we have used before. The first is a brand that I used to trust, the second has cute designs that the kids love, and the last is the Nexcare Sensitive Skin Bandage. Now, imagine the paper to be your skin fiber and see what happens when the peeling occurs. Now, which would you prefer to use on your kids? I think I've made my choice. Tears easily by hand and easy to use for securing dressings and post-surgical gauze applications. You might ask, is the Nexcare Sensitive Skin collection specifically designed for children only? The answer is no, but they are formulated for individuals with sensitive skin due to reasons like having very old or very young skin, fragile skin due to chronic illness, skin with lots of hair, skin prone to adverse reactions from adhesives or skin disorders such as eczema. 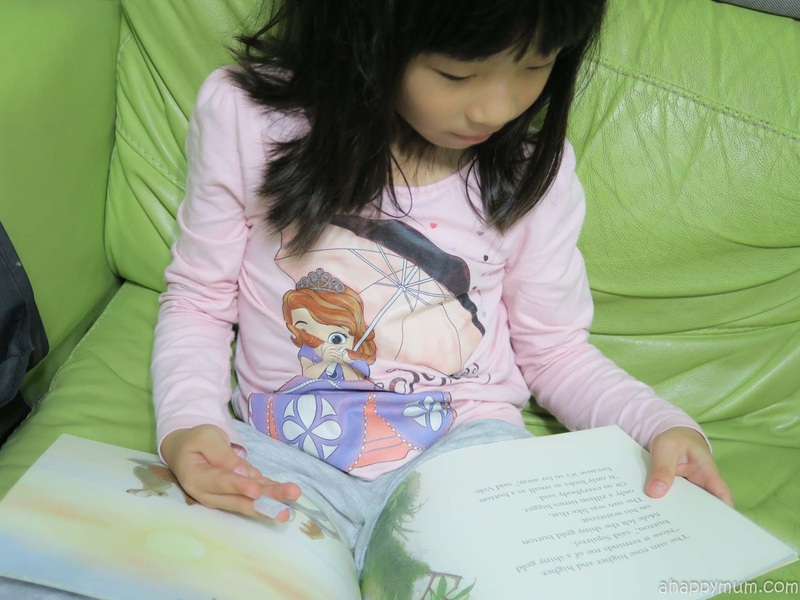 In addition, the products are moisture resistant, breathable, repositionable, hypoallergenic and latex-free. So, I definitely think they are better suited for the skin of our little ones than those meant for normal skin. While I'm still not going to fuss over every wound or run to their aid every time my kids suffer a minor wound, I think it does help to have some reliable bandages and dressings within reach because you just never know when they may come in handy. 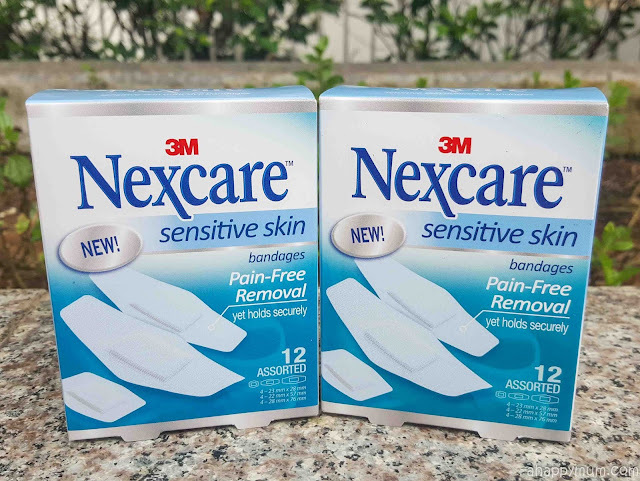 The Nexcare Sensitive Skin collection - Nexcare Sensitive Skin Bandages ($5.90), Nexcare Sensitive Skin Dressings ($7.20) and Nexcare Sensitive Skin Tapes ($9.90) - is now available at selected Guardian, Watsons and Unity outlets . 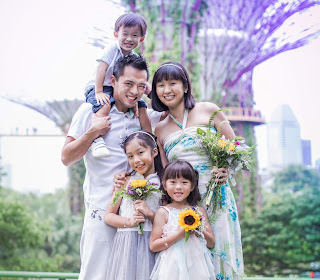 Disclosure: This is a sponsored collaboration between Nexcare from 3M and A Happy Mum. All opinions are my own. Wow lovely post. My opinion is try to dispose of their bandages. i am now not sure if it is because I do it too speedy, or in the event that they fuss an excessive amount of, or if it sincerely hurts at times because there may be a chunk of redness. my name is keltan I'm a writer. I am doing write my essay for over 3 years now. It is a simple Word-essay. Well, at least it started out as simple. I have to say that I am very happy that I started it and I am constantly amazed what a powerful tool it is. I remember when I wrote the first entry saying something like it is able to get even trickier in relation to delicate areas like the inner thigh or extra hairy regions like the forearm.